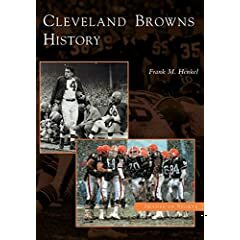 Welcome to the Cleveland Browns Forum Directory! Browns Forum Sign In… Who the heck are you?! FFMD II 2006- War Room! 2007 FFMD II- DawgPound War Room! I've decided to borrow this layout for the time, and give us a new and more updated forum directory. If you want to see anything added, let us know! Outstanding work for all those involved!!! Damnation, I just saw this.......GREAT WORK!!!!! May need to update the old FFMD war room links.